One year later, can the Nintendo Switch maintain its incredible momentum? When the Nintendo Switch was announced, the console was met by pessimism and bewilderment. 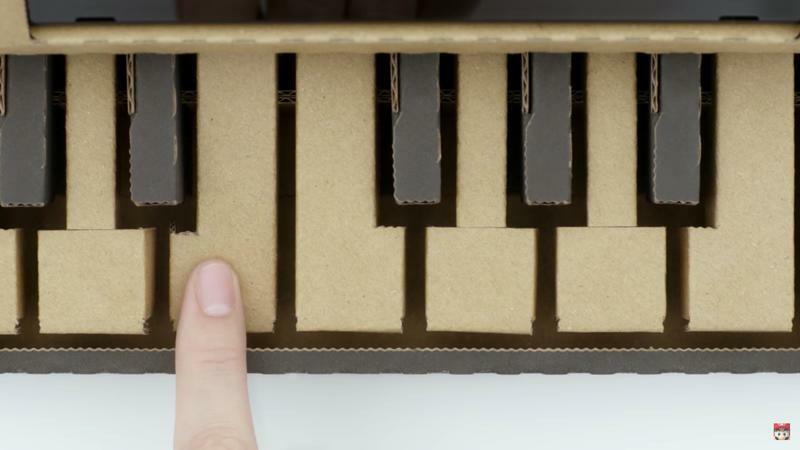 Here was a device that wasn’t nearly as powerful as the PS4 or X Box One, and in a form factor more akin to a tablet. In light of the Wii U’s abject failure, fans were worried the Switch would experience the same fate. 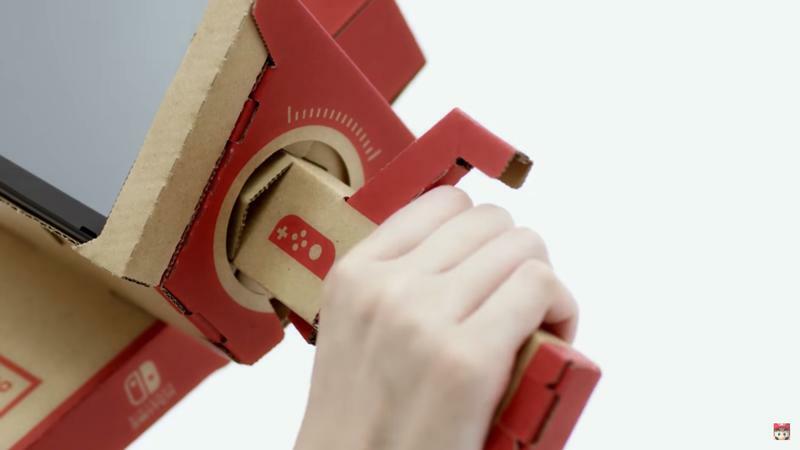 But a year after the Switch launched, and Nintendo has proved the doubters wrong. 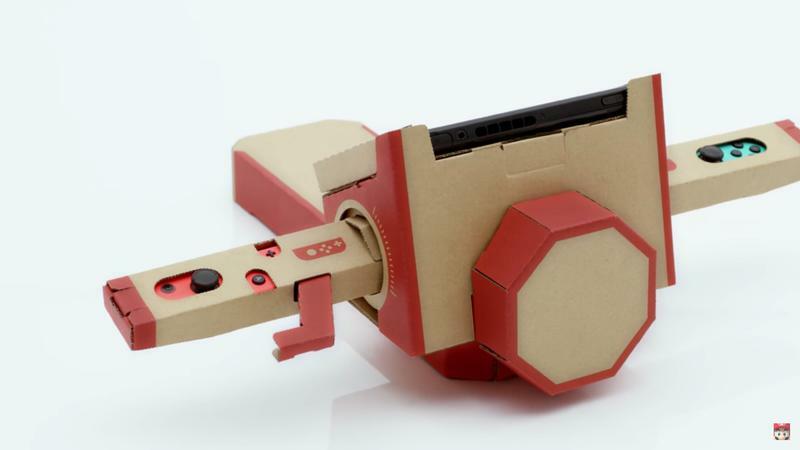 The device is selling exceptionally well—surpassing the Wii U’s lifetime sales in mere months. And unlike Nintendo’s previous console, the Switch has enjoyed a healthy mix of first and third party titles, along with a robust library of indies. 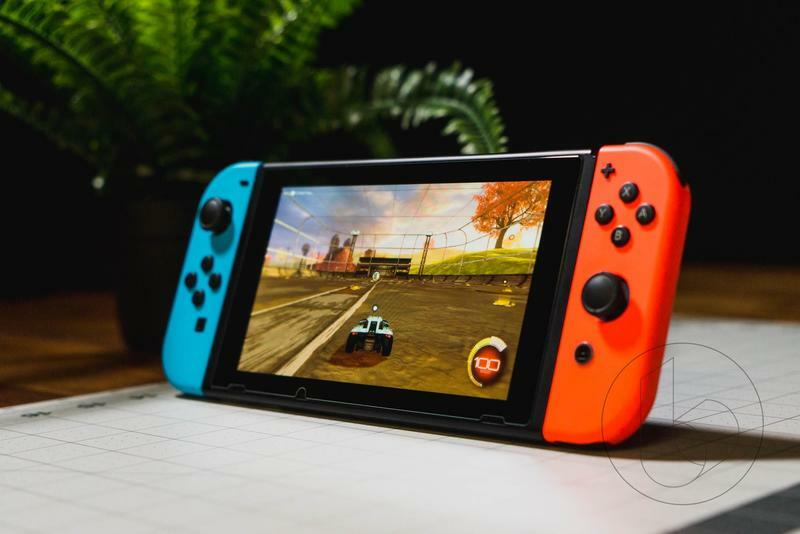 Even amid supply issues, the Switch has built supreme momentum that could propel it to become Nintendo’s most important console ever. But as it begins its second year on the market, will it experience a sophomore slump? 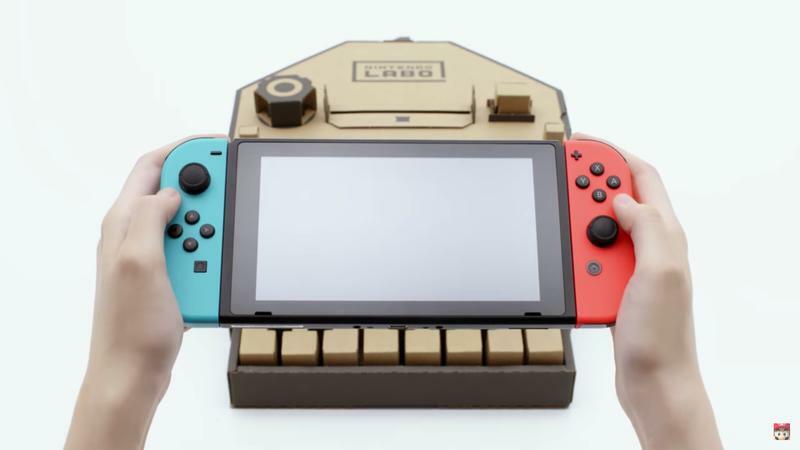 What’s incredible is that Nintendo has only just begun to scratch the surface of what the Switch has to offer. The first year saw the company establish an audience with titles like Zelda: Breath of the Wild and Super Mario Odyssey. Now, it has its sights set on expanding the Switch’s services and building on its core capabilities. One thing we should see more of this year is expanded developer support, which has thus far been healthy and enthusiastic. With titles like Doom, Bloodborne, and Stardew Valley, the console is a perfect platform for introducing casual gamers to titles they may have otherwise overlooked. That dynamic will be a crucial part of the Switch’s continued success. And over the next several months, the console’s library is going welcome several incredible games, highlighted by Super Smash Bros., Crash Bandicoot, and South Park. All of this momentum has been built without a proper online service or virtual console, the latter of which fans have been eagerly waiting for since day one. We won’t see either until later this year, but when they launch, they’ll open up a world of new possibilities. Frankly, it should scare the bejesus out of Sony and Microsoft. 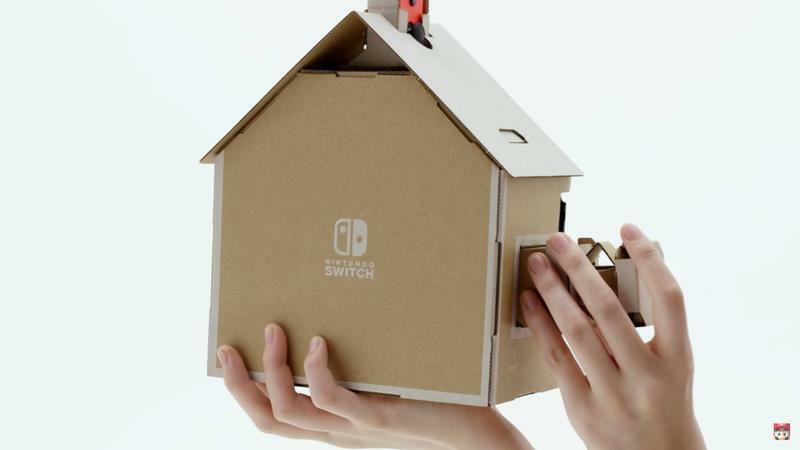 Nintendo’s online service will give gamers the opportunity to communicate during multiplayer sessions and form online communities. The virtual console, meanwhile, will allow users to explore Nintendo’s legendary library. If the success of the NES Classic and SNES Classic are anything to go by, the virtual console will be a runaway hit. Just imagine playing Goldeneye 007 with friends locally or online. That’s a system seller in and of itself. If Nintendo can deliver a service that offers NES, SNES, N64, and GameCube games, similar to what we’ve seen in the past, the Switch will be even harder to acquire than it already is. 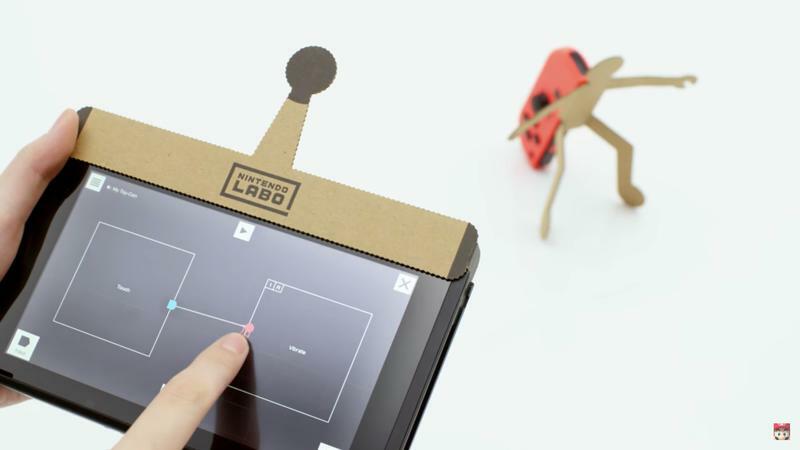 Then there’s Labo, Nintendo’s DIY platform that utilizes the Switch as its brain. 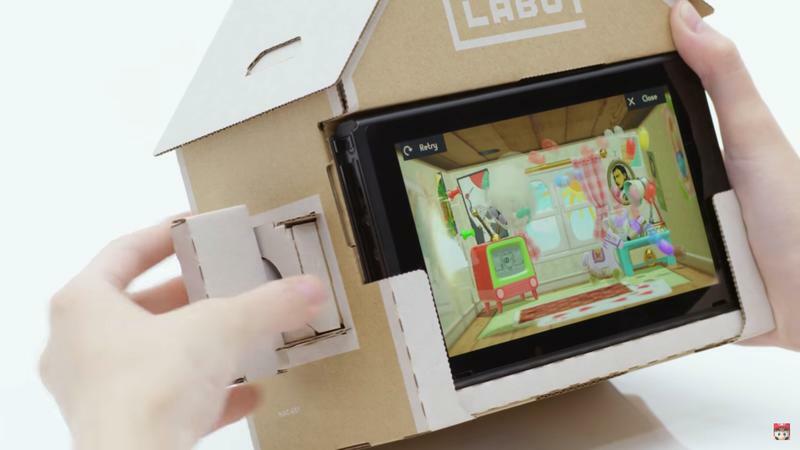 More than anything in recent memory, Labo showcases the company’s ability to think outside of the box, proving the Switch isn’t just a console, but a platform for creation, too. 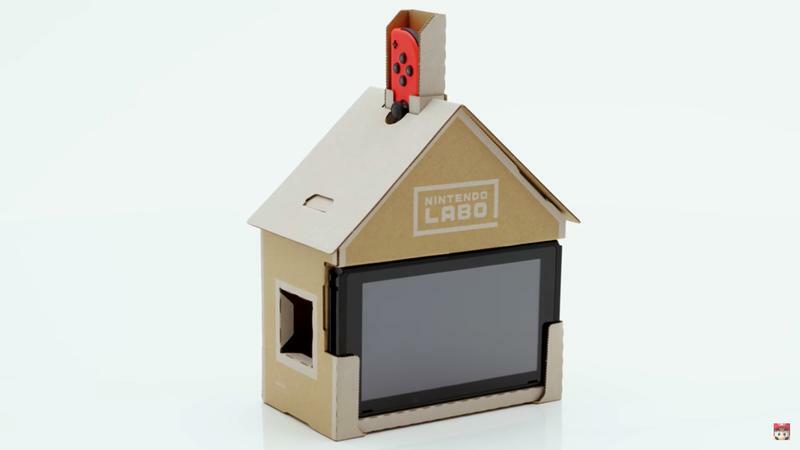 It’s ideas like these that will help the Switch find an audience outside of the gaming community. If Nintendo can deliver these services and continue to attract third party support—who would’ve thought Outlast would fit so well on a Nintendo console?—the Switch will be unstoppable. 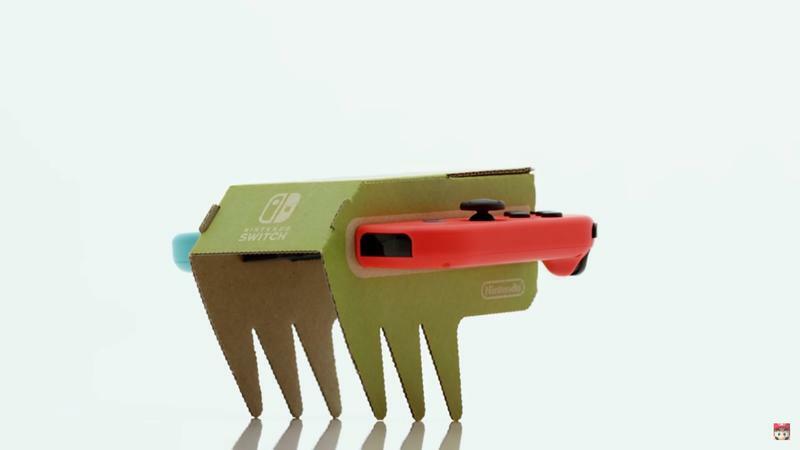 Really, at this point, Nintendo is just competing with itself. Which may be why it’s been so slow to introduce online and virtual console features. 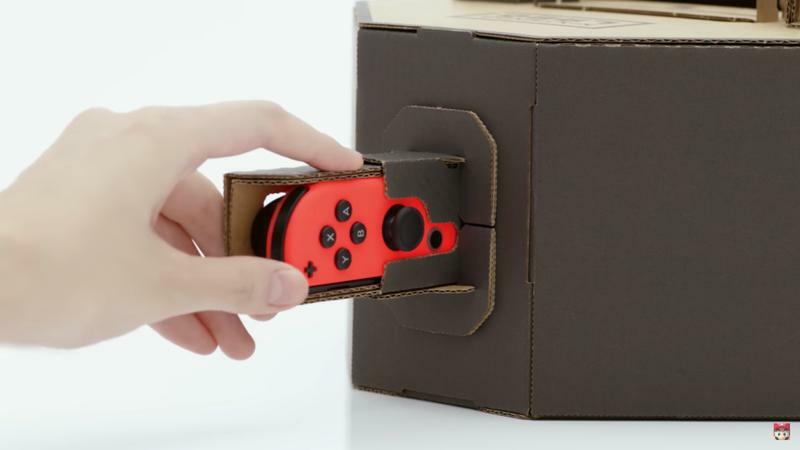 The worry, of course, is that the Switch’s early lineup was almost too strong. It doesn’t get much better than Zelda and Mario, and expecting Nintendo to deliver an equally strong lineup is unreasonable. Super Smash Bros. is pretty darn good—but that alone won’t be enough to match the strength of last year. 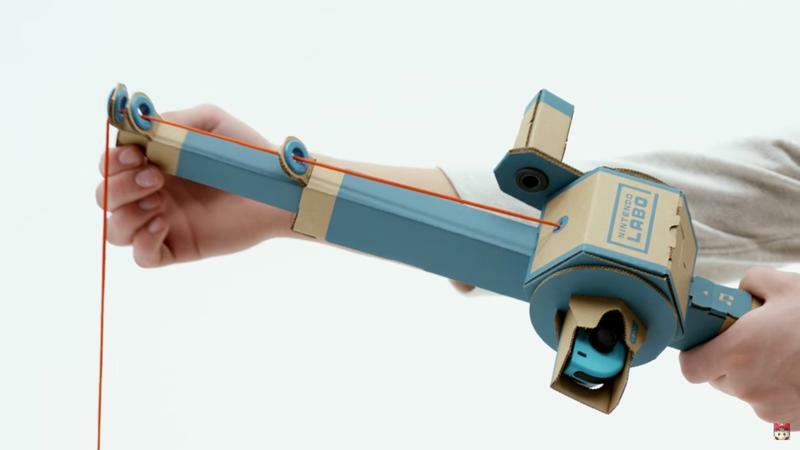 Given the still untapped potential of the Switch, however, things will probably get a lot better for Nintendo fans. But that’s assuming Nintendo gets its online service right and offers a virtual console. The Switch is still young and growing, but it’s already reshaping how people experience and play games. That’s an accomplishment in and of itself, and a reason to be optimistic about the console’s second year on the market.